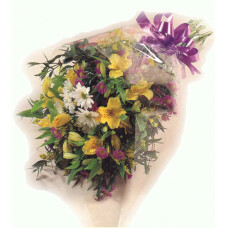 We can create and deliver a funeral sheaf for you and we take care to ensure that the sheaf you select is recreated to the highest possible standard by a professional florist and delivered with care and attention . 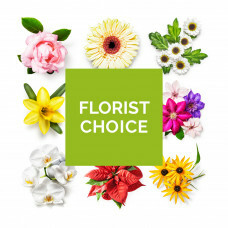 when you decide to choose a funeral sheaf of fresh flowers made by Alison's Designer Florist in Maghull , Liverpool you can do so with confidence, knowing that it will contain your specific requirements. and will delivered promptly to your chosen destination, giving you peace of mind. 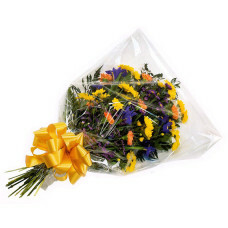 This sheaf of fresh flowers is simply arranged and presented wrapped and tied with a ribbon. The sel..